If you want to visit the attractive locations near Bol or a quick way to visit other Dalmatian destinations, the best solution is to hire boats and speedboats. 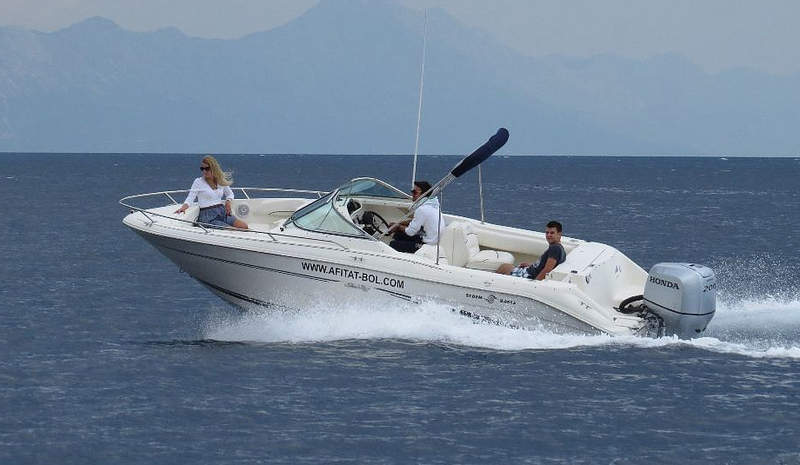 Our company ‘Afitat Bol’ can arrange tours and fast transfers by speedboat. As our clients, you can hire our services at favorable prices.